CHD-P64EXBG-US-U77 This bitter dark couverture chocolate with roasted notes has a powerful cocoa flavor delicately lifted with a hint of coffee and chestnut. 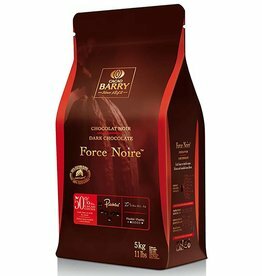 CHD-X50FNOI-CA-U77-R Cacao Barry - Dark, Force Noire 50% - This chocolate of character, intensely dark, charms with its balanced cocoa taste and excellent roundness in the mouth. 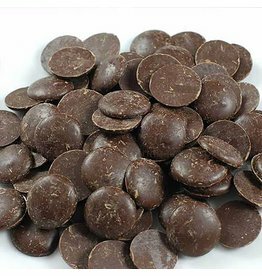 CHD-X50FNOI-US-U77 This chocolate of character, intensely dark, charms with its balanced cocoa taste and excellent roundness in the mouth. NCL-4C501-BY-654 A mass of pure cocoa (100%) giving fondants a deep chocolate color and subtly dampening the sweetness. 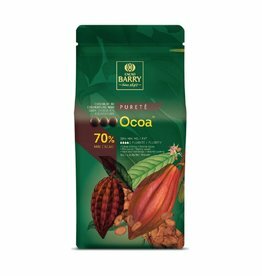 CHD-Q58MIAM-US-U77-R Cacao Barry - Dark, Mi-Amere 58% - This dark couverture chocolate with delicately roasted cocoa taste reveals subtle sourish vegetal hints. 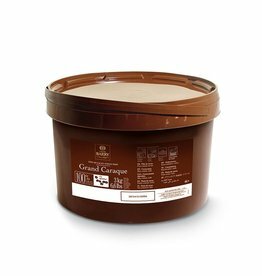 CHD-Q58MIAM-US-U77 This dark couverture chocolate with delicately roasted cocoa taste reveals subtle sourish vegetal hints. CHD-N70OCOA-US-U77-R A distinctive dark chocolate with good cocoa taste and a hint of acidity. CHD-N70OCOA-US-U77 A distinctive dark chocolate with good cocoa taste and a hint of acidity.